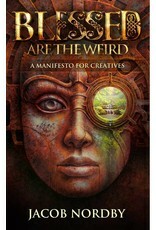 In this book, award winning author Jacob Nordby offers a bold new definition of success in the modern era. 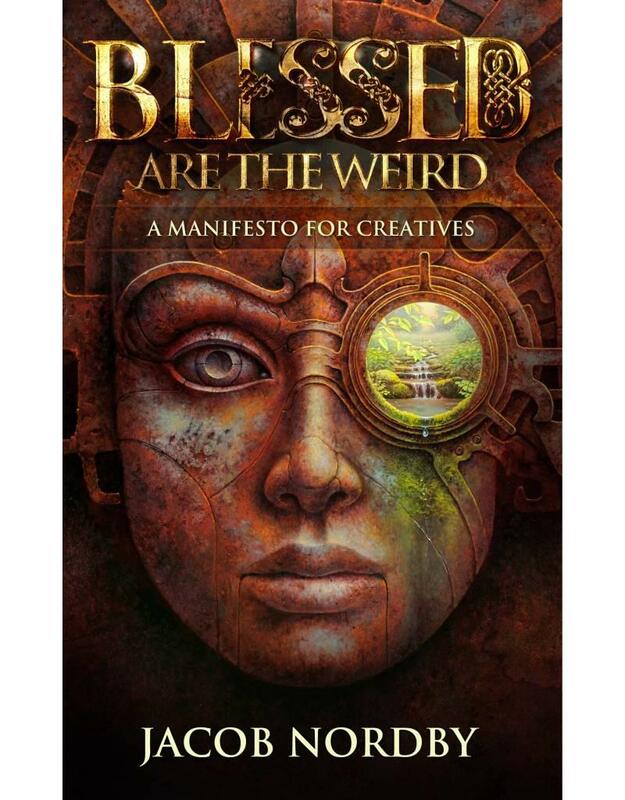 This book is a call to creatives (and those who want to be) with the clear message that it has never been more critical to heed the call of soul than it is during this exciting, dangerous new renaissance epoch on Planet Earth. This book is written for all personality types, but those who test on the Myers-Briggs (MBTI) as INFJ, INFP, ENFJ, or ENFP will likely gain inspiration and insight into their unique struggles, design, and life purpose. While vastly different in style from Elizabeth Gilbert's recent bestseller, Big Magic, and Brene' Brown's books, it contains themes that will be familiar to fans of these leading voices in the creativity and vulnerability arenas. Ultimately, this book is for everyone who feels the urgency of our age and the call to make potential real. The author feels that broad based anxiety permeates modern culture and a lack of purpose and direction gives rise to such social ills as increased rates of terrorism, suicide, and other acts of chaos. He tells us that the cure lies in the fact that each of us can connect with our inner genius, overcome inertia, and create "work of art" lives that will make the world a better place while enriching our individual experience. He says that this is both personal and not optional, and that we have been handed the opportunity to make a huge collective leap forward unlike anything that humans have known before.